This month I was lucky enough to be chosen to be on a panel of review bloggers for Babyology. If you haven’t already had a look at Babyology, jump onto their website – not only do they have fantastic giveaways all the time, but they have daily articles on awesome products for kids, mums and babies. This month I reviewed Metalicus clothing. I admit that I must have been living under a rock prior, as I didn’t know who they were (and everyone else around me I spoke to did! ), but I was sent some outfits and it was as easy as wearing – and reviewing. And I mean easy because Metalicus are seriously great stuff. 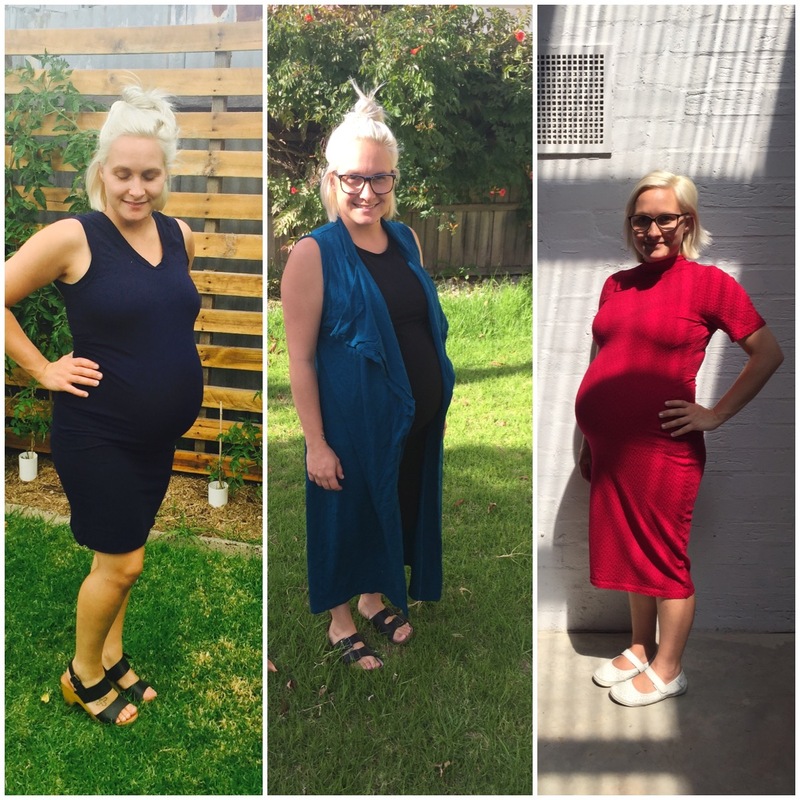 The clothes are incredible quality, and even in my third trimester, I didn’t have to change the size I would normally wear, as they stretched to fit, without actually stretching. I know these will be amazing post baby clothes to wear, and are so versatile for the season. For the rest of the review, have a look here.